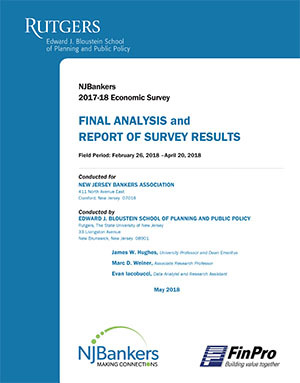 The New Jersey Bankers Association, in conjunction with the Edward J. Bloustein School of Planning and Public Policy at Rutgers University, has released the results of the eighth annual NJBankers Economic Survey of Bank CEOs. The survey inquired about national and state current economic assessments as well as six-month projections; expectations about home values; residential loan demand; commercial real estate and business loan demand and accommodating millennial employees. 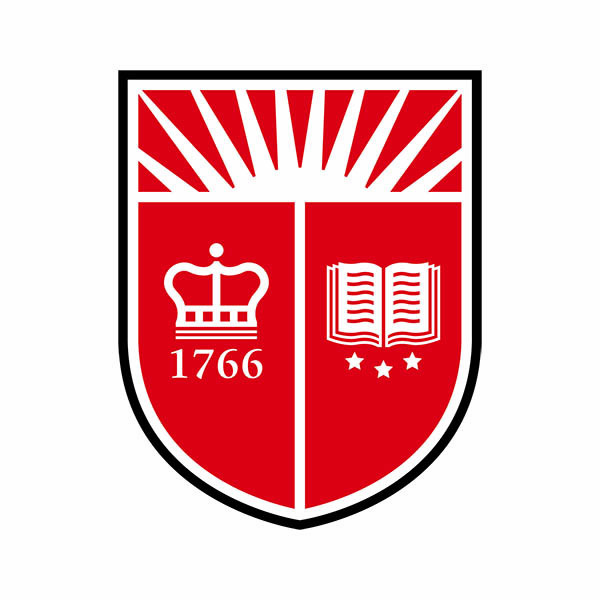 The survey was conducted under the direction of James W. Hughes, Ph.D., University Professor and Dean Emeritus of the Edward J. Bloustein School of Planning and Public Policy, Rutgers University; Study Director Marc D. Weiner, J.D., Ph.D., Associate Research Professor; and Data Analyst and Research Assistant Evan Iacobucci, M.A, M.U.P. all of the Bloustein School. Click here to view the webinar of the panel discussion of the survey. The survey panel included all 92 banking member institutions of the New Jersey Bankers Association. Of the 92 banks in the panel, 67 completed the survey questionnaire for an overall response rate of 72.8%. Real estate loans are another area of general optimism. Nearly 60 percent of respondents — a record high — rated the current demand for real estate loans as “good.” This increase takes place as the “fair” rating continues to decline, representing an increasing gap between these ratings. Continuing trends observed in 2013 and 2016, the 2018 survey shows that the multifamily rental submarket remains the strongest demand sector. This sector is immediately followed by industrial warehousing, with “pick-and-pack” fulfillment centers, a new category for 2018, coming in as the third strongest submarket. Respondents communicated that the largest obstacle to business lending is regulatory concerns (30 percent), followed by a lack of qualified borrowers (24 percent) and lack of demand (21 percent). Nevertheless, the perception of lack of demand and lack of qualified borrowers as obstacles is much diminished from five years ago. Residential loan demand remains strong, with a slight majority of respondents — 53.8 percent — indicating that demand is “good.” This figure marks continued improvement that has been registered since 2014, when only 22 percent of respondents gave this same rating. A slight majority of respondents (57 percent) see home prices remaining unchanged over the next six months, though 2018 continues a trend of fewer and fewer respondents anticipating such stability. Despite a continued increase in respondents who see values dropping over the next six months, a minority of respondents fall into this category (16 percent), while 27 percent see values increasing over the next six months. Some shifts are evident in the respondents’ assessment of the most significant obstacles to consumer lending. Regulatory concerns – still largest altogether at 31 percent – are steadily declining, while lack of demand (25 percent) and interest rate risk (19 percent) are growing concerns. The categories that best contribute to successful strip malls, according to respondents, can be summed up as “Triple-F”: Food, Fitness, and Fun. Respondents marked the top three contributors as being “Starbucks / Similar Cafés (81 percent),” “Urgent Medical Care Centers” (72 percent), and “Supermarkets” (58 percent), with “Health / Fitness Clubs” falling just out of the top three (45 percent). Banks are taking steps to better accommodate their Millennial employees. 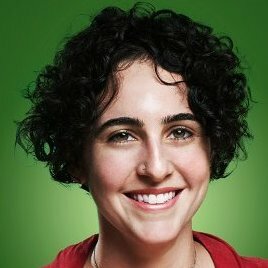 The most common step indicated by respondents toward this end is a mechanism to give voice to Millennial employees (37 percent), followed by adding Millennial representation to steering committees and adding specific programs or initiatives devoted to Millennial employees, both of which were indicated by 30 percent of respondents. Respondents were split as to whether the $10,000 cap on the SALT deduction from federal tax liability would affect their deposit bases. Nearly 4 in 10 respondents (39 percent) see the $10,000 cap as likely to decrease their deposit bases. Nevertheless, a few more than that do not think it will have an effect, and a smaller portion did not know what effect it would have. When asked if the imposition of a “Millionaire’s Tax” will hasten the out-migration of affluent Baby Boomers from New Jersey, the response was a resounding, unmistakable, emphatic “yes.” Nine out of 10 (90 percent) indicated that such a tax will hasten that rate. 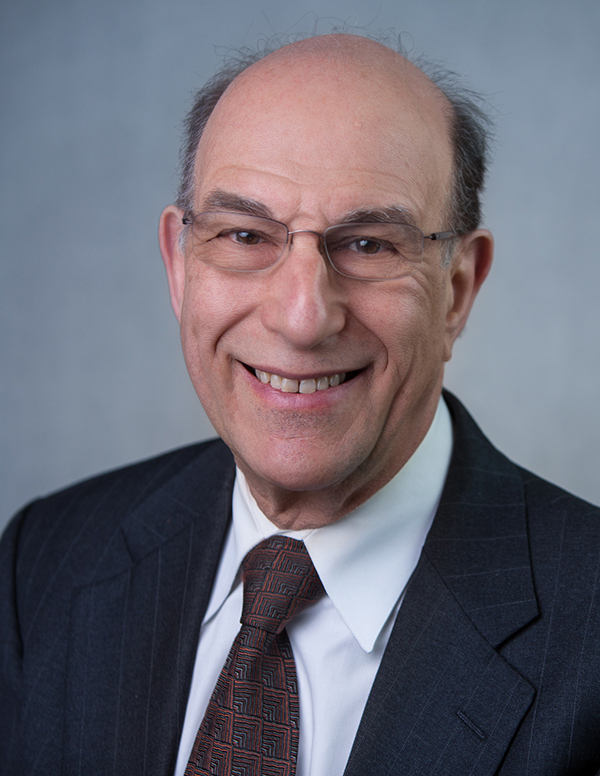 President and CEO of NJBankers John E. McWeeney, Jr., added, “We conduct this annual survey of our member bank CEO’s because we feel that they really have their hands on the pulse of the economy. This year’s survey reflects their robust confidence in the growth of the U.S. economy and their surging confidence in the Garden State’s economy”. The full survey results may be found here.